Patch 1.02+ Release 11 Now Available! Too many people are downloading, try again later, I am trying to move these to a higher capacity link so hopefully won't last too long. Map Pack One has now been hosted locally, there should be no further issues, the rest will follow suit tomorrow as I really must sleep now, stay tuned for more KWO announcements! 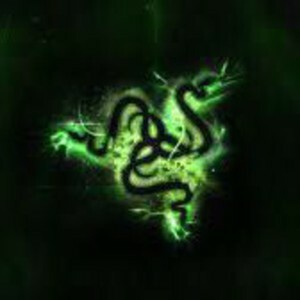 Got the download, so it seems to be working now. 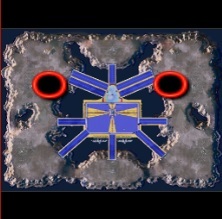 - This map is a remake of a 2vs2 / FFA map from the C&C: The Forgotten mod. 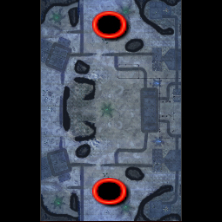 - This map is a remake of Pipeline Problems (1vs1 map). 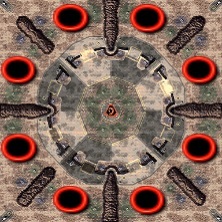 - Changed the map design from vertically mirrored to vertically mirrored + horizontally flipped. 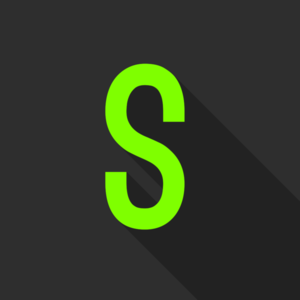 - Moved the start locations to accommodate to the new design. 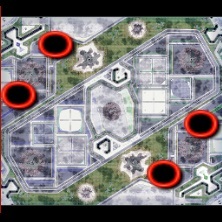 - Swapped the twin start location tiberium fields, in order to have the full grown tiberium field closer to the start location. 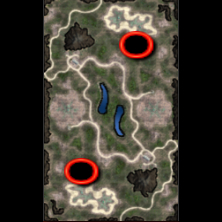 - Moved the tiberium spikes closer to the edges of the map, to make them safer. 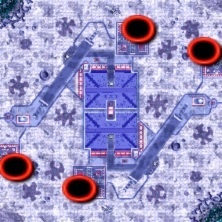 - Moved the garrisonable structures near the tiberium fields a little away from each other. - Reduced the amount of fog and adjusted a little the lighting and post-effects. - Added some mountains near the closest tiberium spike, to prevent Scrin advantage. - The blue tiberium fields and the green tiberium fields at first expansion place have been swaped. 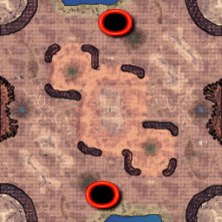 - Removed some rocks from the center of the map to improve passability. - The map has been enlarged horizontally from 340 to 380. 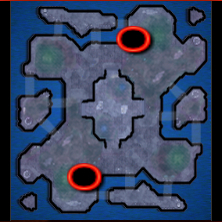 - The start locations have been moved away from each other. Now the air distance between start locations in farther than STUSA (2967 vs 3000). - The north bridge does not start destroyed. Added a second bridge to cross the abyss. Both bridges are heavily damaged (but not destroyed). 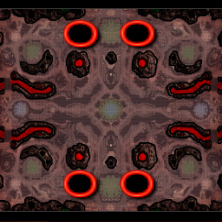 - The main abyss is shorter, and some tiberium vents (decoration) has been added. - The terrain in the abyss and at its south has been smoothed (to reduce some problems were units had delay at firing), but painted as unbuildable (to prevent base pushes and building inside the abyss). - New ramps added to the cliff near the tiberium fields at the bottom of the map. 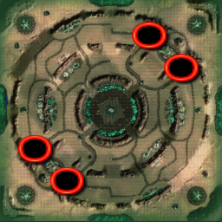 - The garrisonable structures have added between the start location and the south bridge. 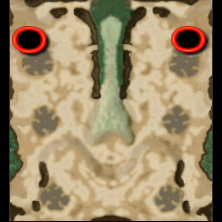 Its health is set to 50%. 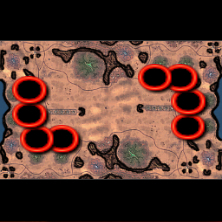 - Moved the start locations away from each other (distance increased about 17%). - Replaced some water areas with passable terrain (decorated with dry farms). 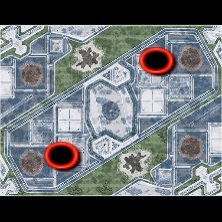 - Increased the max value of the 2nd expansion tiberium field from 25000 to 29000. 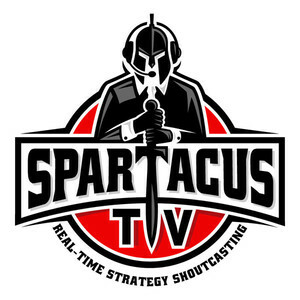 - Allowed buildability over energy shield floors. - Main twin energy bridges have been shortened and replaced by invisible terrain. Now it's a buildable area, and since it's "terrain" there are no divisions between the twin bridges, therefore it has better pathfinding. - Improved reflections on energy shield floors. - Improved reflections over grandstands glass roofs. - Water added to the fountains. 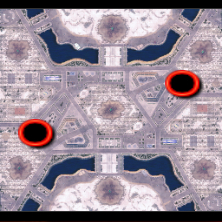 - Widened some ramps (the ones that go from the center of the map, to the north and the south islands). - Increased the tiberium growth rate of the 2nd and 3rd tiberium field from 6 secs to 7 secs (that means the tiberium grows a little slower). 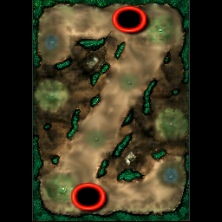 - New Minimap (no changes to the map itself). - Improved reflections on color floors. - Improved reflections on the NOD logo. 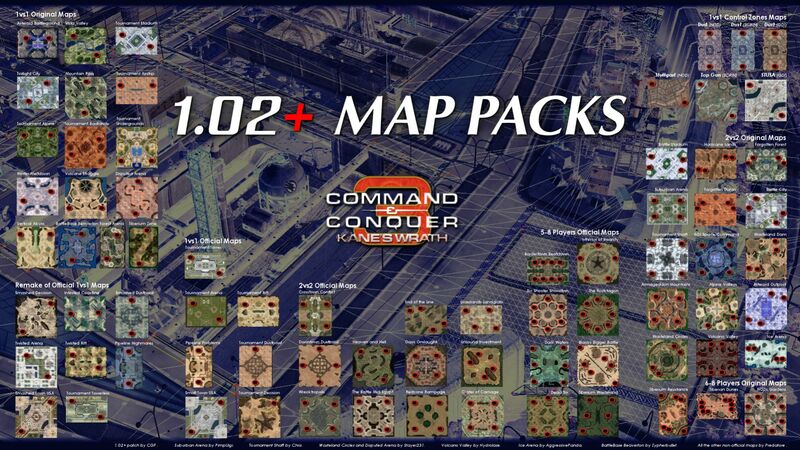 All map packs are now hosted locally, we will do the same for any hotfix's that cgf123 may have to release. Is there a way to just download the patch? I usually play FFA on 3 player maps with friends and this map pack doesn't cover that. O yeah, how long ago was that? Not sure. Probably around 4 months ago. We played a lot of Age of Empires 2 for a while, instead of KW.